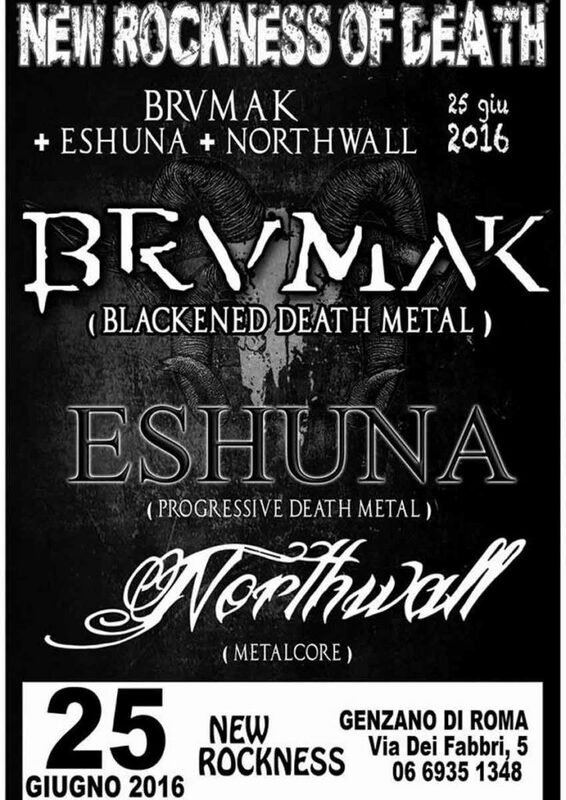 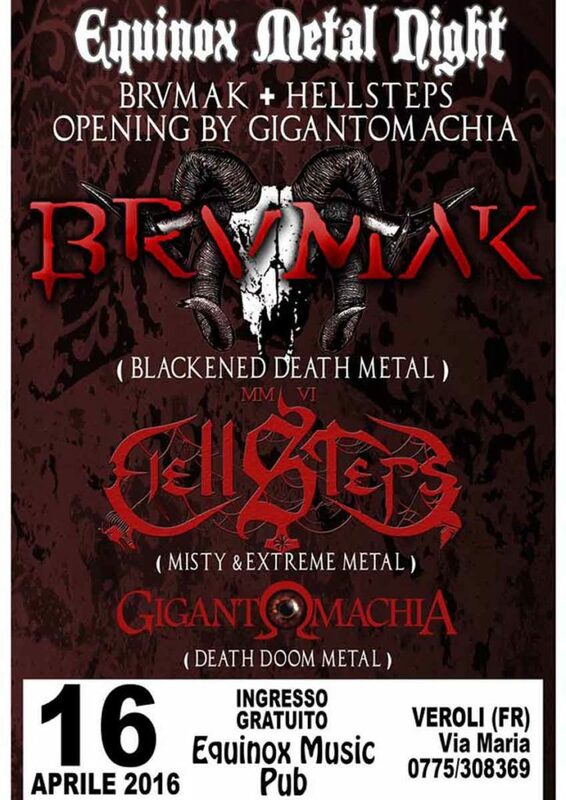 Progressive Death Metallers BRVMAK were founded in 2006 and since than have released and EP (Another Beer 2006) and a Full-Lenght debut album (Captivitas 2013). 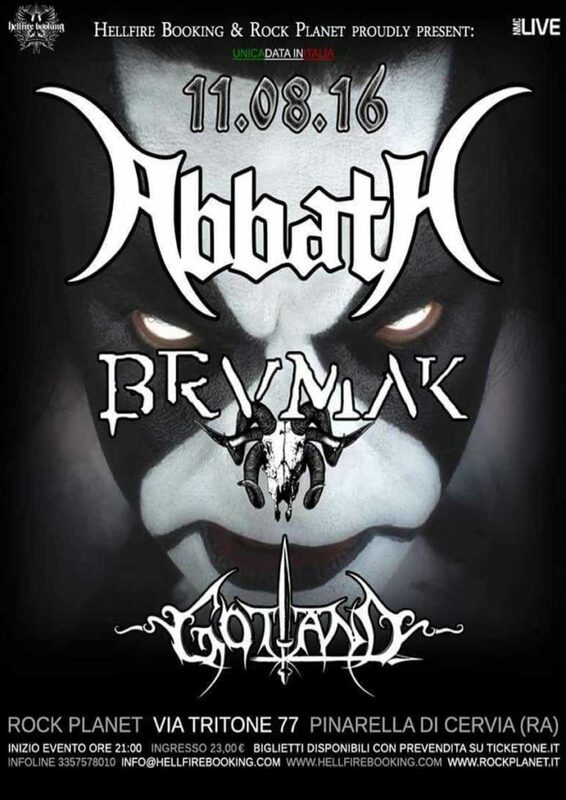 After some line-up changes they found their official line-up in 2015, with the enter of Serj in the role of guitarist and vocalist. 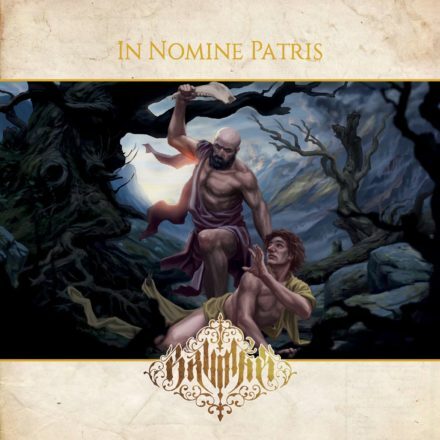 Their new upcoming second full lenght album “In Nomine Patris” is in the making and it’s beign recorded at Time Collapse Studio (Novembre, ADE, Scuorn) in Rome.